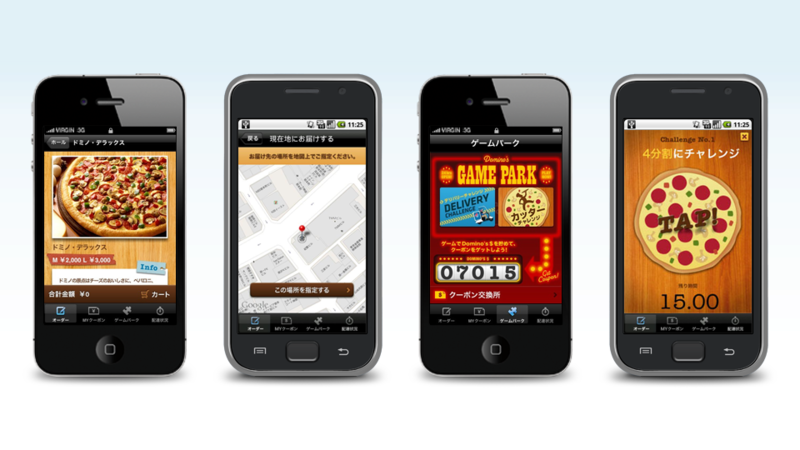 We claim this award-winning application to be Japan’s 1st GPS Delivery Application, with comfortable navigation menu. You can swiftly order the pizza to your registered address, or even select a non-fixed address like a park or public building. iPhone will automatically pick-up your location geo-data and transmit it. Real-time delivery status tracking is also enabled. 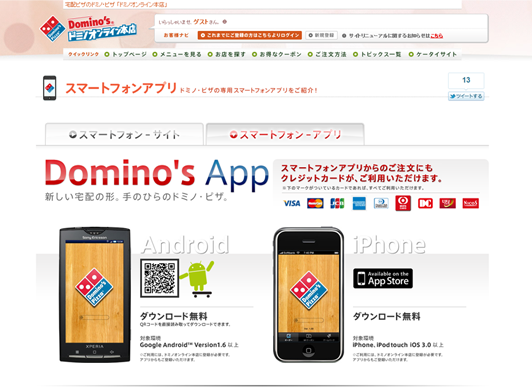 Domino Pizza made over $1 million in sales via this application in just 4 months after release.